Stories are the building blocks for mind and hearts of children, their personality as a whole. Stories impart values, tradition, culture, and ways to live life. 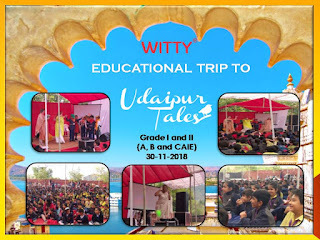 To enhance the listening skills and vocabulary of children, students of Grade - I and II from Witty International School, Udaipur were taken for a field trip to attend the International Story Telling Festival “Udaipur Tales” wherein they were exposed to the art of oral traditional stories such as “The Sparrow Who Could Not Sing”, “Jaahil” and “The fairy Tale of a Turnip”. 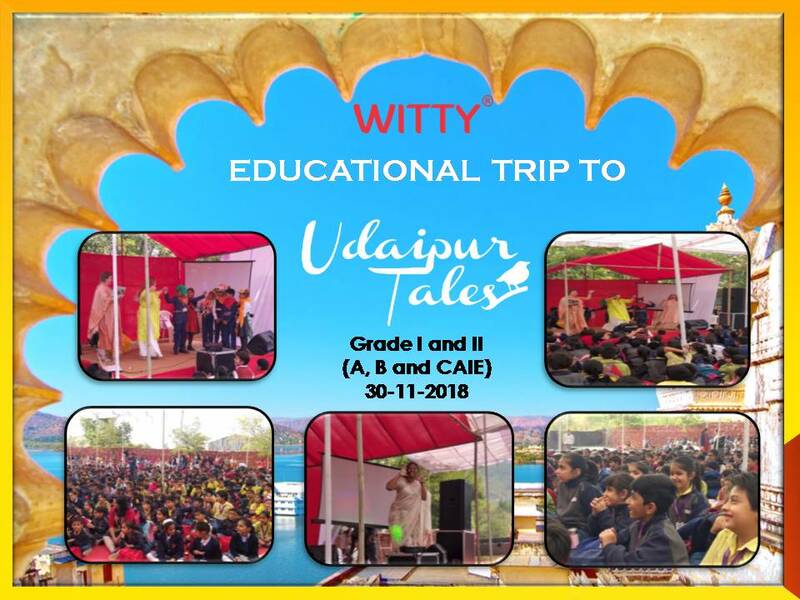 Story tellers from across the globe took the students on a mesmerizing journey.